OPT Sarasota Welcomes any patient feedback. Feel free to post on this page. 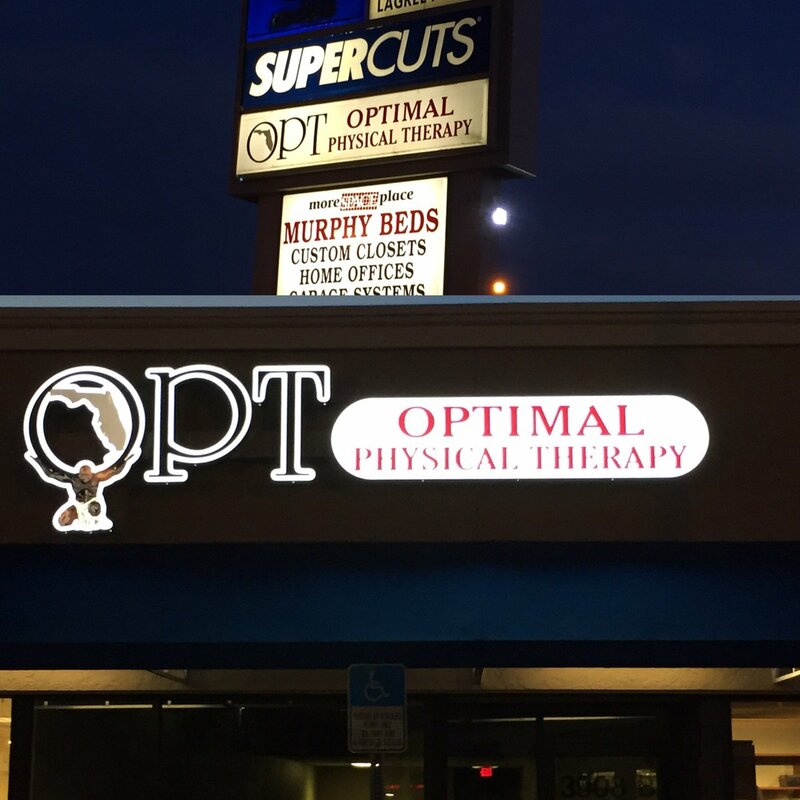 OPT welcomes any patient feedback. Feel free to post this page.